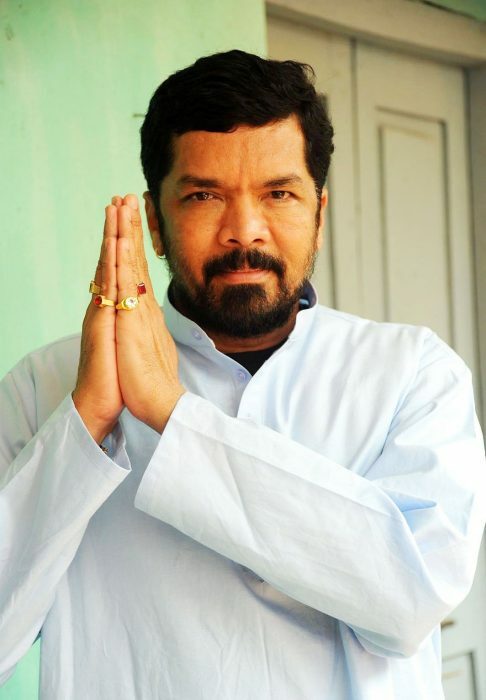 Posani Krishna Murli had won the Best Supporting Actor Award for Jr. NTR’s Temper. The controversy around the Nandi Awards has taken a new twist with Posani Krishna Murali returning the award. The actor had won the Best Supporting Actor Award for Jr. NTR’s Temper. It all started when Andhra Pradesh government recently announced the winners’ list of Nandi Awards for the years 2014, 2015 and 2016. Allegedly, a majority of winners were from one particular community. Soon after the announcement, many personalities from the industry were upset with the jury and expressed their disappointment over the selection of the awardees. The actor held a press meet on Tuesday afternoon to announce his decision to return the Nandi Award. Addressing the media, the actor said that he took this decision after seeing the outburst against the ‘injustice’. He requested chief minister Chandrababu Naidu to cancel all these awards. ‘’Many people feel that there is a lot of injustice in the selection process. I request CM Chandrababu Naidu cancel all the awards and redo the process through IVRC method. Even if I don’t get any award, I don’t mind. If he doesn’t cancel these awards, I won’t touch the Nandi Award again in my entire life. If the government corrects its mistakes, I would be happy about it,’’ he told during a press meet. The actor also questioned the credibility of the jury members, who choose the winners based on their caste. He even lashed out at Nara Lokesh for bringing the topic of local and non-locals into the Nandi Award debate. Kamal Haasan and Rajinikanth won the NTR Award for 2014 and 2016 respectively. Naga Chaitanya won the award for the Best Supporting Actor for the 2014 film Manam and Allu Arjun won the award for the Best Character Actor for the 2015 film Rudhramadevi. Well said.100 % correct.Nandi Awards are a joke.